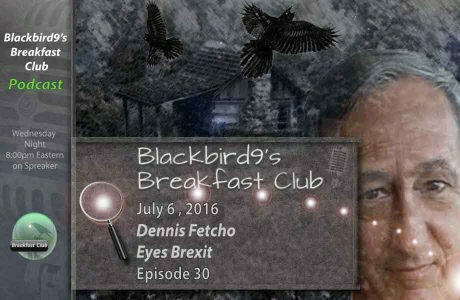 "The Fetch" on "Blackbird9's Breakfast Club" – 7.6.16 | Inside the Eye - Live! The Fetch made a special guest appearance on Blackbird9’s Breakfast Club on July 6, 2016. 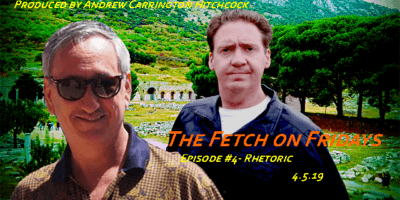 The Fetch appeared for the “Big 9 at 9” segment, a largely “personal interest” interview set. 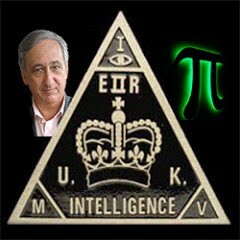 The show streams on Blackbird9’s Spreaker outlet.